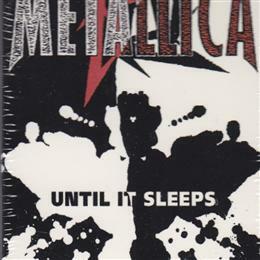 Paul Kostrzewa's Metallica Singles Collection - Collected It! 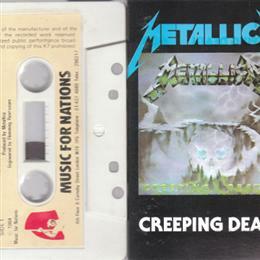 Casstte single, Side A - Creeping Death, Side B - Am I Evil? 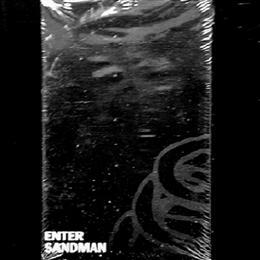 Cassette single, Side A - Enter Sandman, Side B - Stone Cold Crazy. 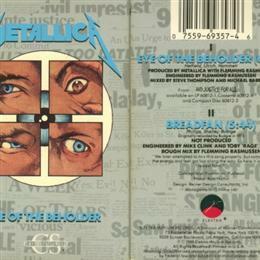 Cassette single, Side A - Eye of the Beholder, Side B - Breadfan. 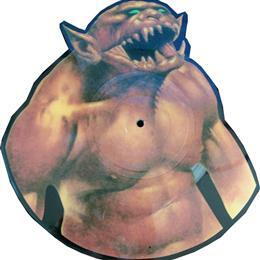 33 1/3 LP picture disc. Side A - Jump in the Fire, Side B - Phantom Lord. 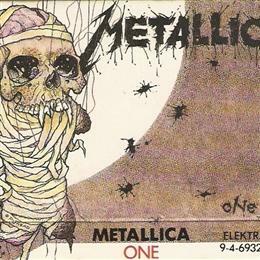 Cassette single, Side A - One, Side B - The Prince.